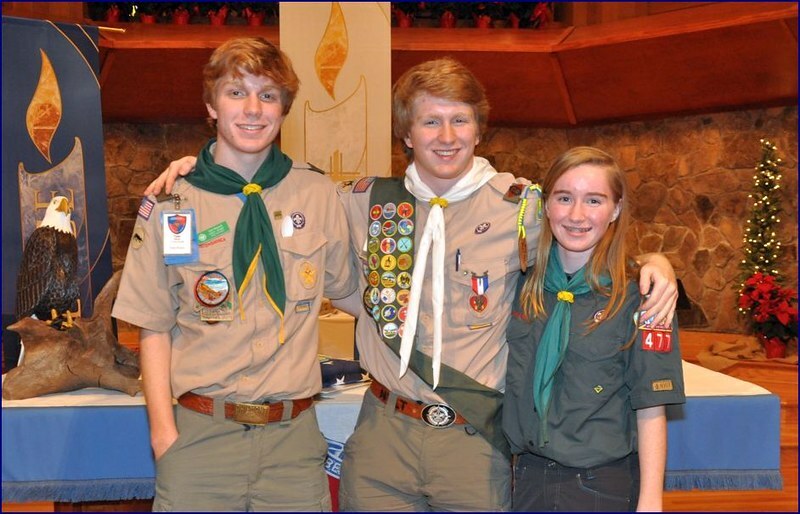 Heneghan’s Dunwoody Blog: All Girls - Boy Scout of America Troop Forming In Dunwoody. Interested? All Girls - Boy Scout of America Troop Forming In Dunwoody. Interested? This Girl would like to be an Eagle Scout like her brothers. Would your daughter like to join an all-girl Boy Scouts of America troop and become an Eagle Scout? Well, now she can! Girls between the ages of 11 and 17 can officially join the Scouting program starting February 1st, 2019. We are in the beginning stages of organizing and planning all girl troops for the Dunwoody area and need your input. Our first informational meeting will be June 5th at 7 pm, the place is still to be determined....stay tuned! For more information and meeting place (when we find one), please email Rob Maxwell at bsa4girls_dunwoody@outlook.com. We look forward to seeing everyone then!